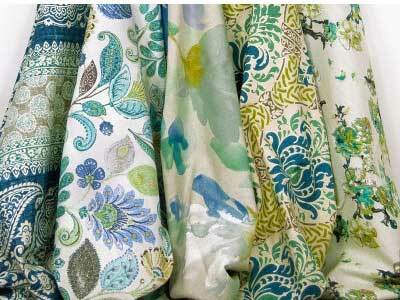 Partnership with Greenhouse Fabrics: Over 10,000 fabrics : By the Yard pricing! BestWindowTreatments.com is now partnering with Greenhouse Fabrics to offer any of their gorgeous drapery fabrics as a custom window treatment! Checkout some of the new offerings from Plush Velvet to Tartan Plaids to Belgian Linens. Perfect for residential, hospitality and commercial use. Introducing Custom Sheer Collection - Seamless and Completely Washable Fabric! Patterned Sheer Draperies are making a huge comeback. 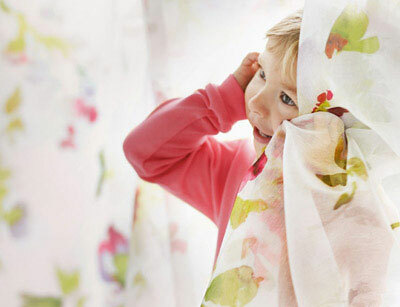 BestWindowTreatments.com is excited to offer a custom sheer drapery collection with cutting edge designs and patterns. Seamless width up to 109 inches and washable! Thank you so much! I will definitely use your company again and will recommend you to my friends and family. What a great price for quality treatments. I've had a great experience! Thanks for your quick responses, patience and excellent customer service. Will be Back Again! I ordered an extended length drapery rod and finials from you about a month ago. Just wanted to let you know that I was very happy with how easy your site makes it to order the length I needed. I love the finish of the rod, and mostly I loved the price. 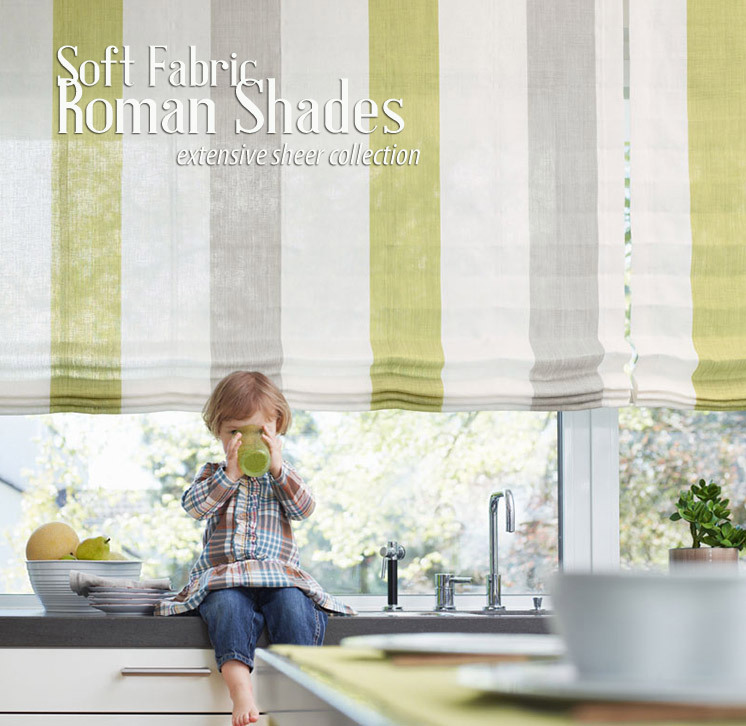 I looked at a lot of websites and didn't find anything that compared to what Best Window Treatments had to offer. Wanted to be sure and let you know that I'm 110% satisfied with the quality and the service. Thank you. Thanks. I will definitely recommend your company to all my interior designer friends here in West Palm Beach. I have a new home 5,100 sq.ft., with lots of windows. My friend who is an interior designer is working on my home and she loved the curtains I ordered from you. All of this to say, I am very happy you worked with me on this and will definitely be advertising on your behalf. These curtains are so perfect. I'm using these as 3/4 length curtains in my bedroom but I would love to have them as full curtains in the living room, family room and den. I cannot begin to tell you how thrilled I am about the quality, material, construction and appearance. Thank you, thank you, thank you! I just received my order today order and I am absolutely elated. I never ordered from your company before and was very apprehensive about just what I was getting.. Your color pictures were acurate. The color was exactly as stated and the workmanship is very impressive. 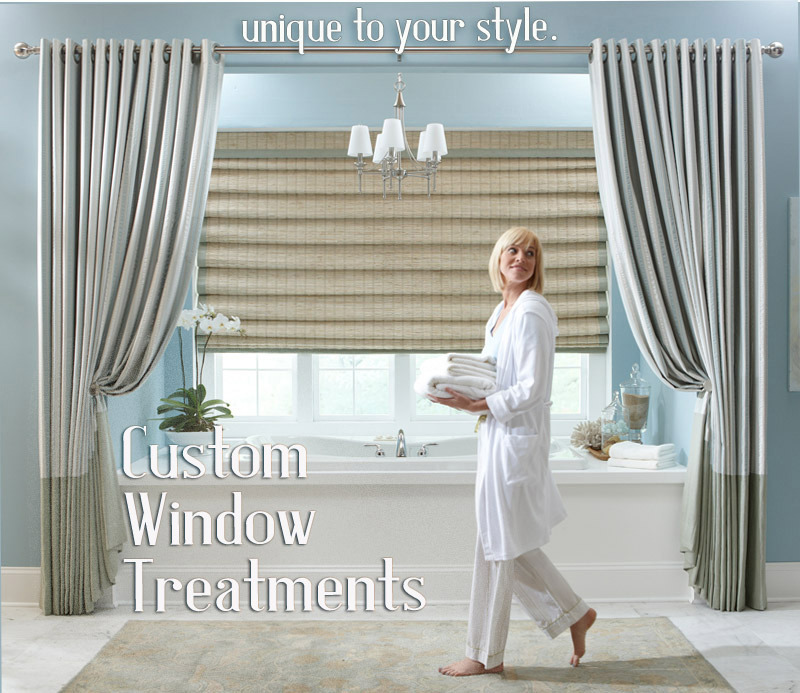 I would recommend your company to any one who is looking for window treatments. Thank you for your prompt service because I was very anxious, both because I wanted to get them up and because I didn't know what to expect. Above Expectations!! We have email representatives available 9am - 9pm EST, or call us during hours below. Why choose Us.The Best Selection at the Best Prices. Our customers let us know - we have the Best selection of window treatments at the Best prices on the web. But, more importantly, most of our products are sewn in the U.S.A, at a price point that you can afford. 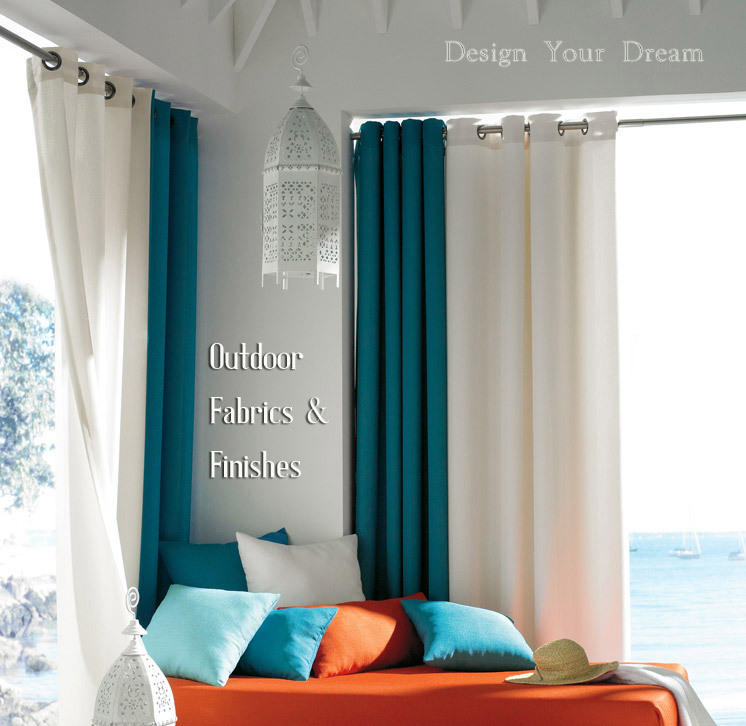 Many of our ready-made curtains are "semi-custom" where you choose from hundreds of patterns, colors, sizes (including extra long! ), lining options (yes-interlining or blackout!) and header style (even 4 colors of grommets!). We make buying online and supporting products in the U.S.A easy. 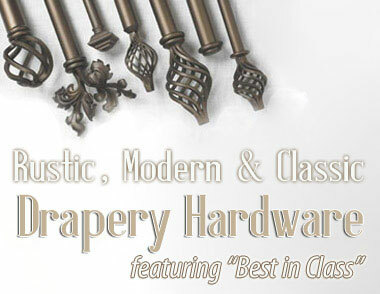 100% of our custom window treatments and hardware are USA made of the highest quality and craftsmanship - guaranteed. 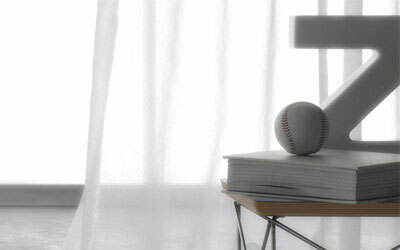 Our Mission.Window Treatment Solutions - Uniquely Fit to You. 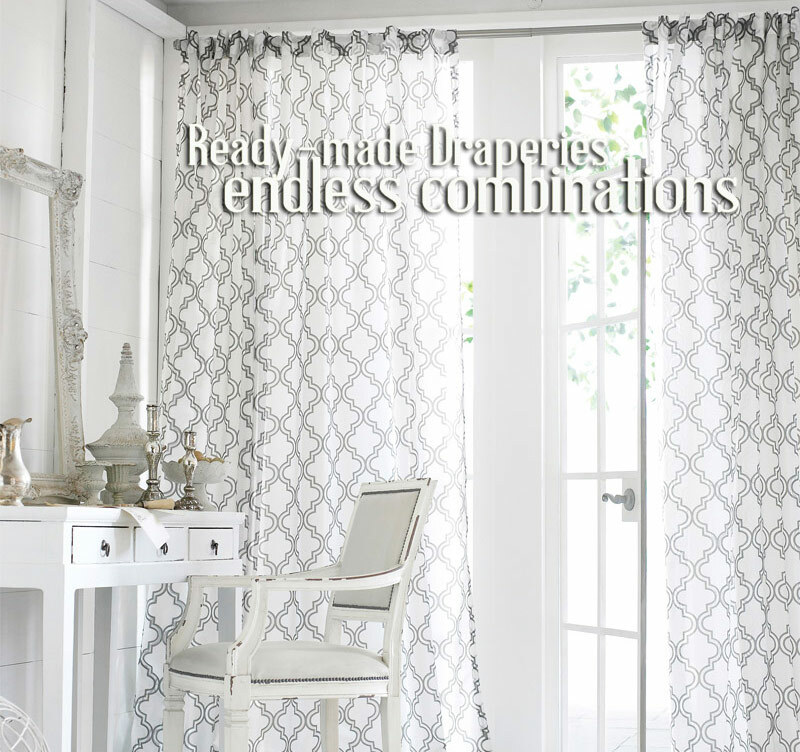 Our window treatment solutions are tailor made for you. Our customers rely on us to provide window treatment solutions that meet their exacting budget requirements at the highest quality point. Craftsmanship is as equally important as our individualized service level. 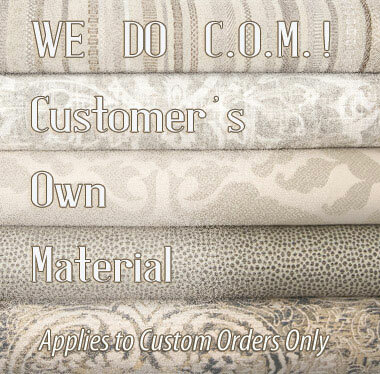 When you purchase any of our custom products (Roman Shades, Custom Draperies, Window Top Treatments (Valances, Swags, Cornices) or Hand Forged Drapery Hardware), know that you are buying a product made in an American Factory or workroom of the highest quality - guaranteed. What we Do.Professional Design Staff - Based in the U.S.A! 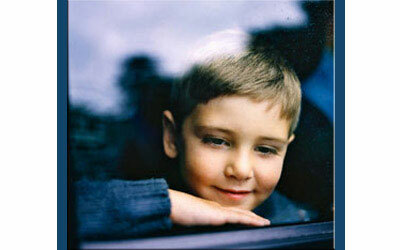 We make decorating your window a Breeze! We answer your specific questions that are unique to your situation, in a timely manner, so you can move forward with your project. Often, you have a qualified window treatment design professional assigned to you personally, so you can work together to come up with the best solution for your home, outdoor patio or commercial space. We can work with you directly, your designer, architect or builder. 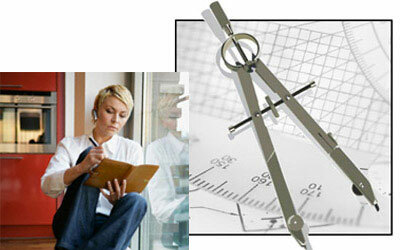 We value your time, budget and the quality of our products - guaranteed.